A proven and reliable central engine that can be complemented by an accelerator lever. is installed instead of the center of the wheel. 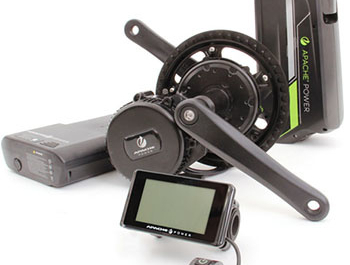 The engine has an integrated control unit and a PAS sensor. 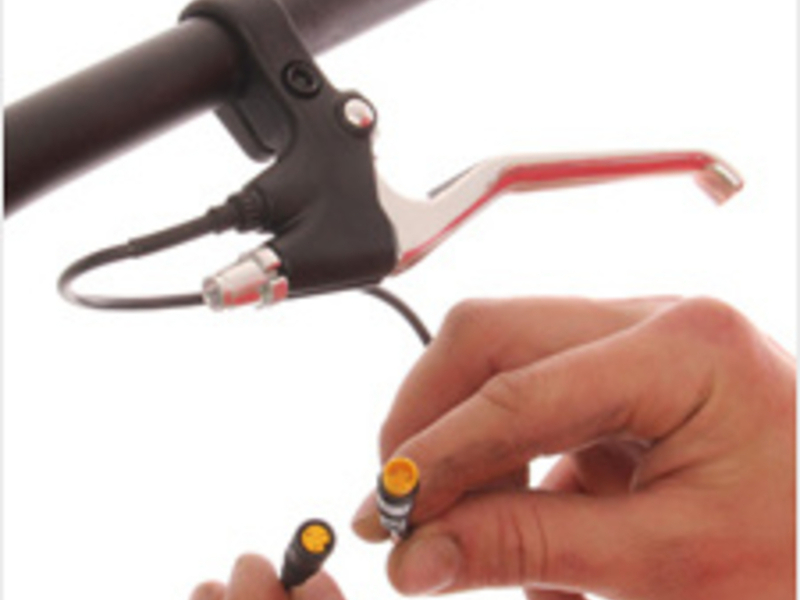 The cables are provided with connectors for connecting the speed sensor (on the rear wheel), the battery, the display, or the brake levers and the accelerator. 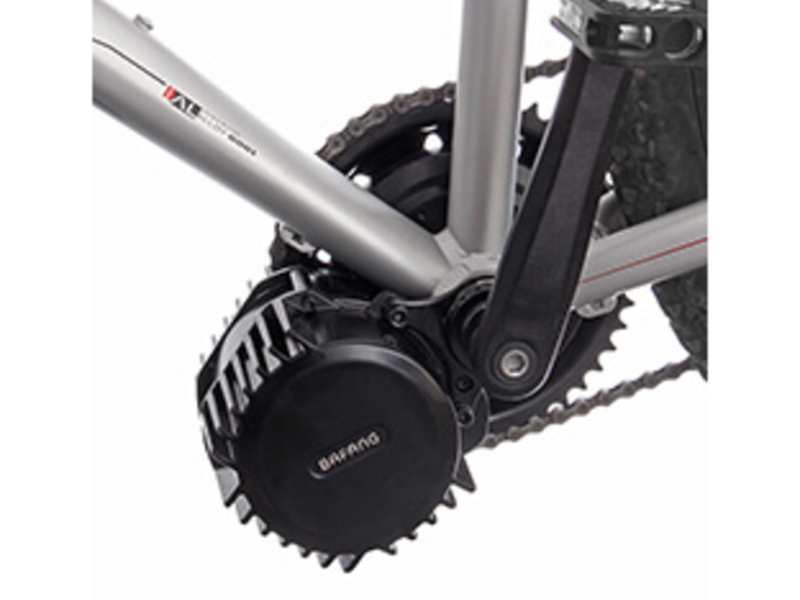 The engine is fitted with a 44-teeth converter. 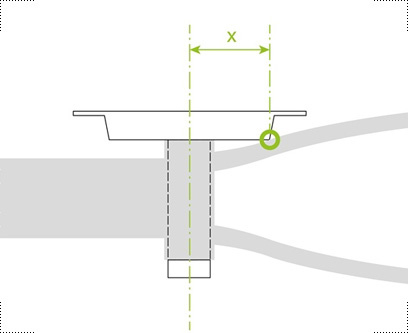 Upon request, a 46 or 48 teeth size converter can be installed without extra charge (please note the final order check). is made of high-quality Li-Ion (lithium-ion) cells from LG. The battery weight is 2.95 - 3.6 kg depending on the capacity. 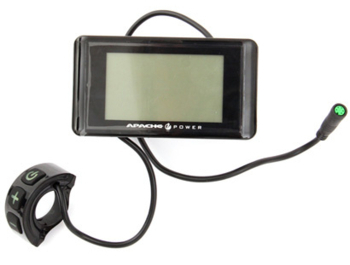 The battery output voltage is 48V and maximum discharge current 15A (shock to 18Ah). We offer a choice of battery capacity of up to 16 Ah (768 Wh) for up to 200 km. The control unit is part of an electric motor. with a separate driver. It can change assistance mode in the range 0 - 2/9, with the number of modes individually set (the range of the regulated power is the same for different number of assistance modes). The display offers Walking Assist and backlighting. 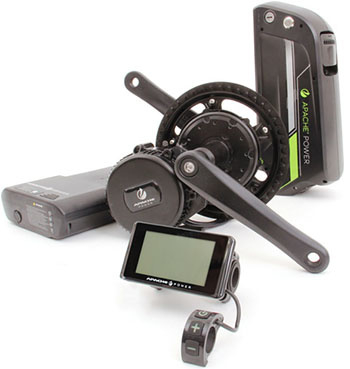 In addition, it also offers the functions of a computer with an instantaneous speed indicator, distance traveled (trip / total) and hours. The display connects to the motor via the EB-BUS cable. 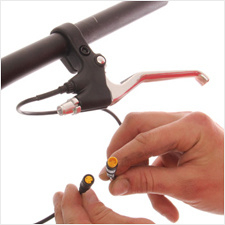 with sensor braking or brake sensor on the cable can be purchased for CZK 390. The motor is connected via the EB-BUS cable. 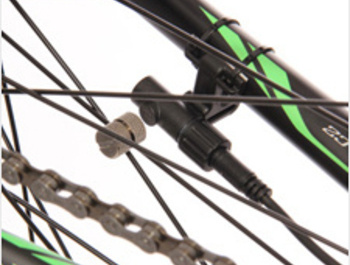 If the wheel is fitted with hydraulic brakes, the brake levers are not used. The weight of the electrode is determined by its particular configuration. It ranges from 7.4 kg with a 10.4-ohm frame battery pack to 9 kg with a 14.5-Ah carrier battery pack. 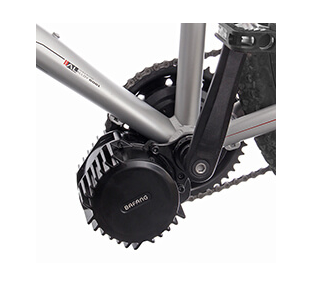 Weight is given including all accessories such as crank, carrier, interconnecting cables, etc. The weight of the charger is 0.55 kg. 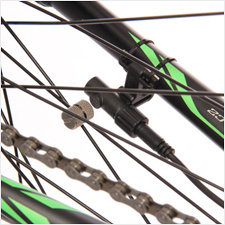 For the successful installation of the center engine on the bicycle frame, it is important that there is enough space in the tread area for the engine itself, especially towards the rear frame construction. The rear structure of some frames is too deflected to the side, and the engine body rests on it before the center mufh. 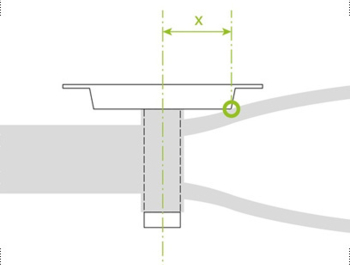 In such a case, the rear construction pipe must be deformed so that the motor rests against the edge of the central muffle. professional and express within 2 days - only for 1490 CZK incl. VAT including warranty.